MOPIX - Fowl Dawgs Vol. 1 DVD back. 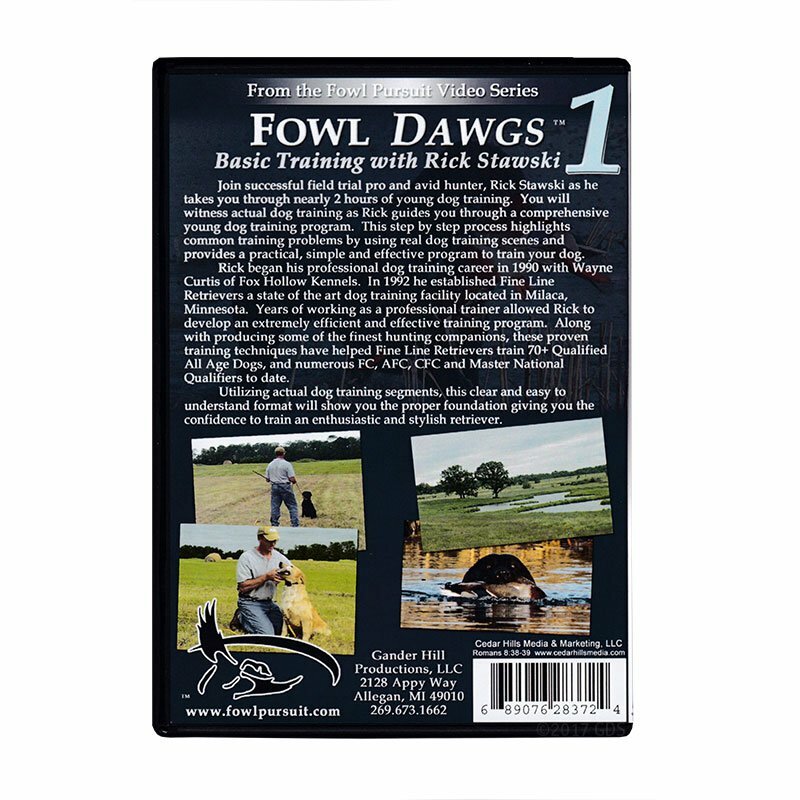 Get ALL 4 of Rick Stawski's Fowl Dogs DVDs in one bundle!